Can you really get water in the desert from a solar still? Should you ever attempt to suture a wound, Rambo style, in the backcountry? What is the best treatment for a rattlesnake bite? How do you distinguish cougar tracks from dog tracks? Should you drink from your swimming pool during an urban disaster? How do you survive a night in the snow without any gear? These are just a few of the many questions survival instructor Tony Nester answers in his informative, and at times, humorous book. Culled from the past twenty-five years of teaching, writing, and responding to readers of his popular Practical Survival book series, Tony delves into the Q & A of survival as it relates to forest, desert, jungle, and urban settings along with the often misunderstood realm of living off the land. 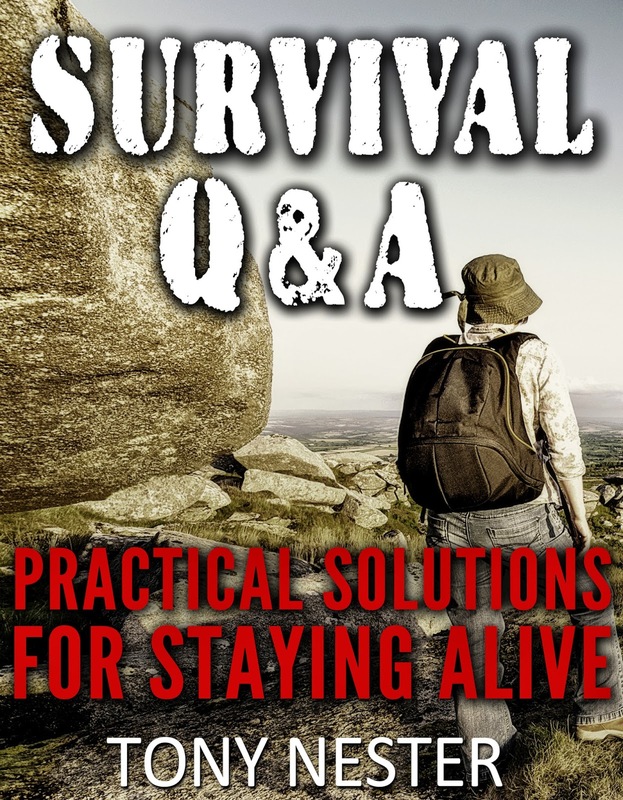 Survival Q & A is now available as an eBook on Amazon and other ereaders.